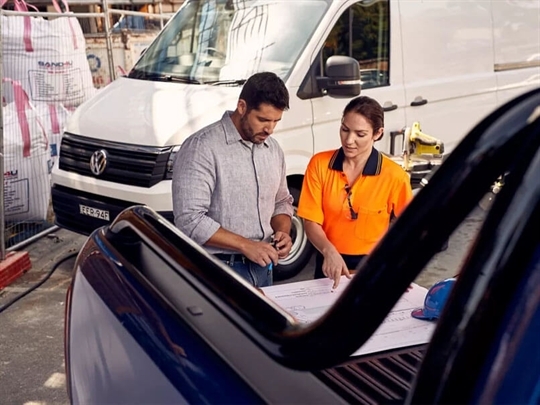 Choosing a new Volkswagen is so much more than just adding a new car to your garage. It’s a personal experience that deserves a finance solution to match. We’ve worked to make financing and leasing as simple, flexible and efficient as possible. 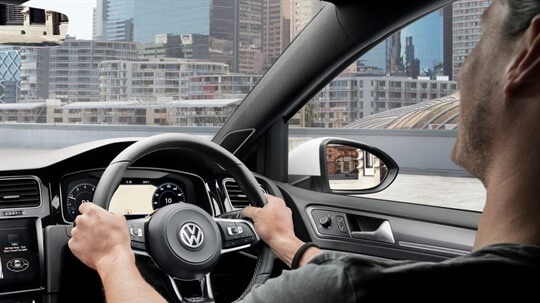 This includes creating individual finance solutions that suit your budget, your lifestyle and your new Volkswagen. Because no-one understands Volkswagen vehicles like we do at Liverpool Volkswagen.